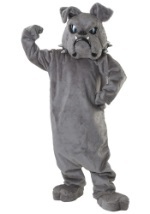 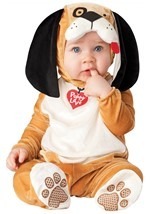 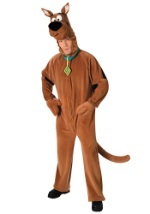 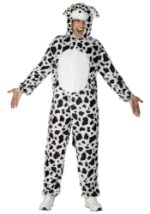 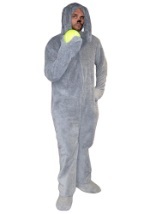 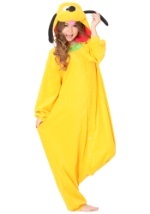 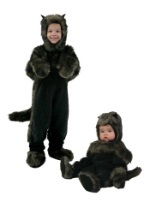 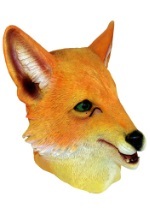 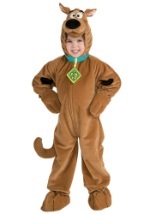 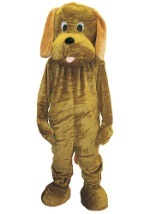 We have full-body dog and puppy costumes for adults and children. 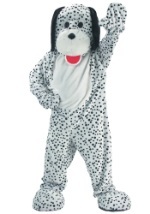 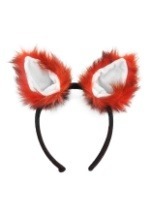 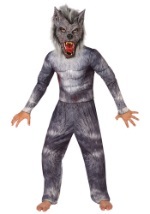 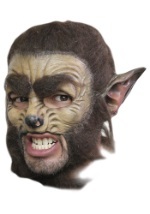 Wear them for school programs, Halloween, as a team mascot, or just for anytime fun! 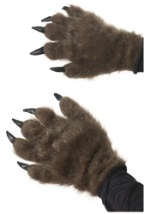 They're plush and furry, cozy, warm and cuddly.